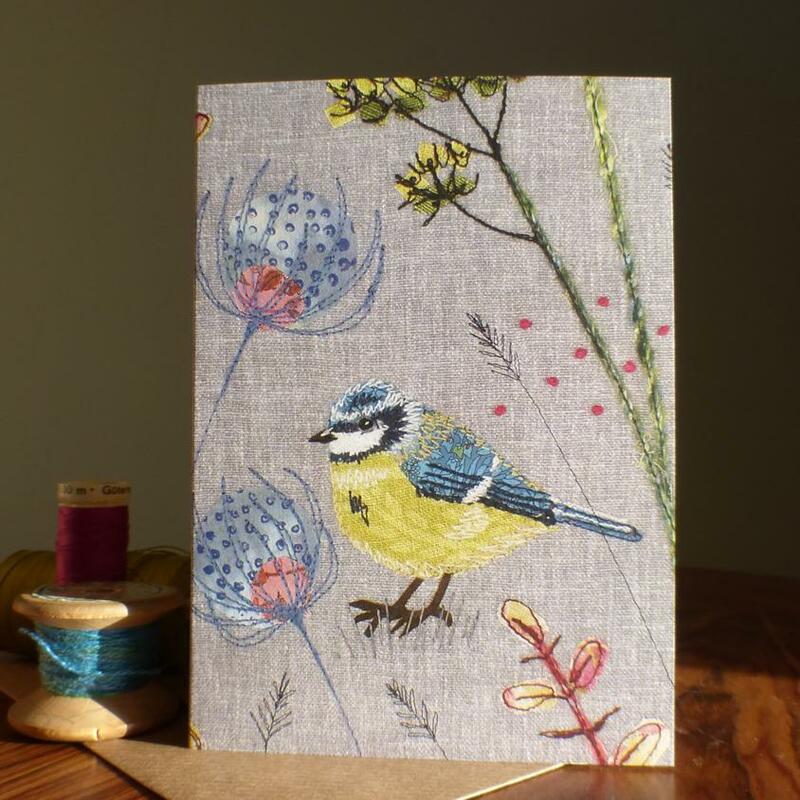 All cards are A6 size, with some designs also available as A5 (perfect for framing!). 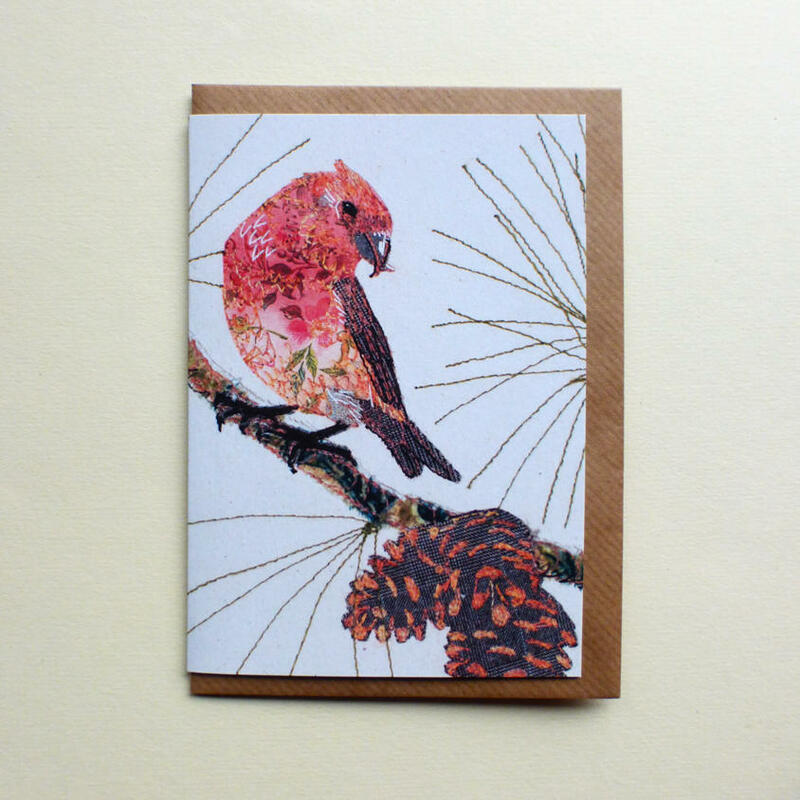 The smaller cards come supplied with a brown kraft envelope and the larger ones come with a white envelope. All cards are protected in a cellophane sleeve; they are blank inside for your own personal message. 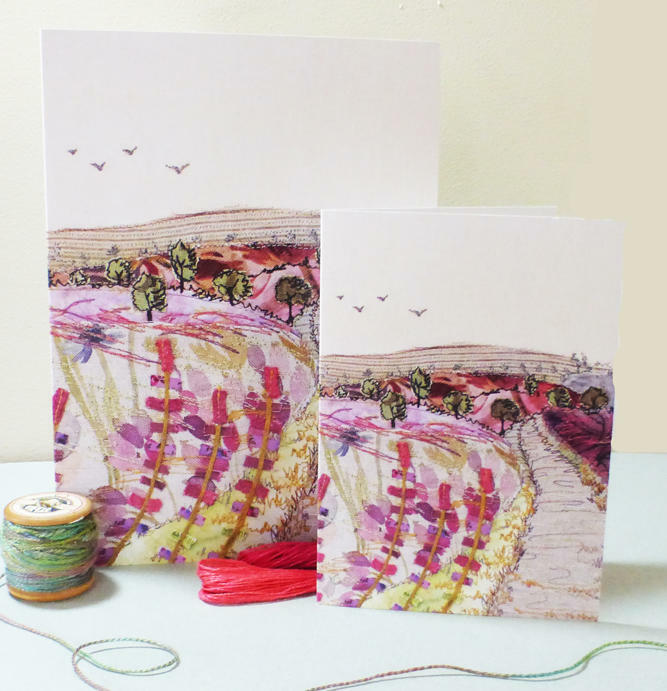 Special Offers: Treat yourself to 25% off many card designs with our end-of-line discount, whilst stocks last. 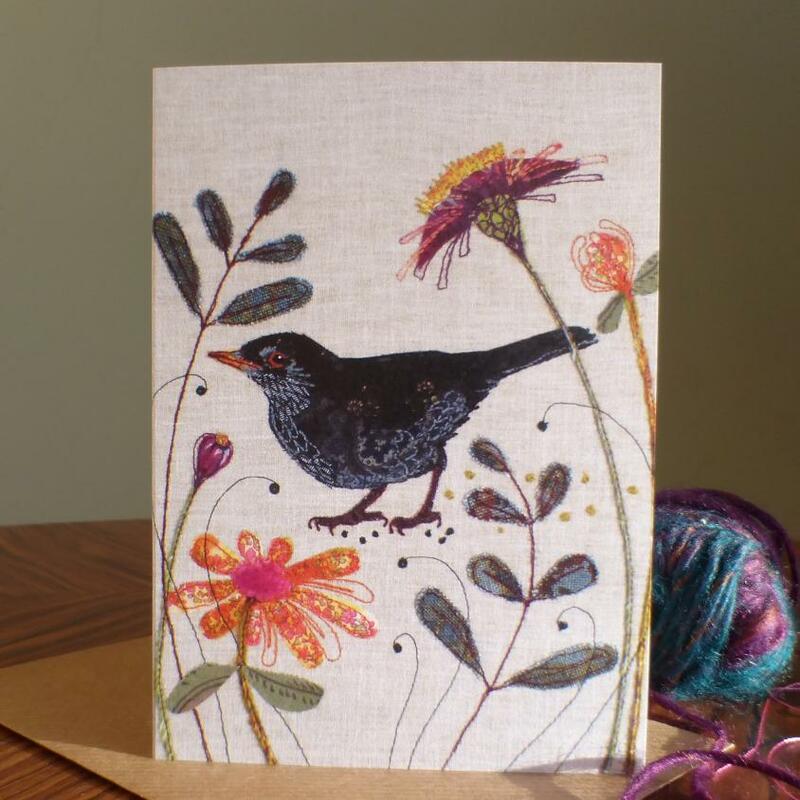 Buy any five full-price cards for £12, saving £1.75 with the code FIVECARDS (five of the same design or mix and match across the range).